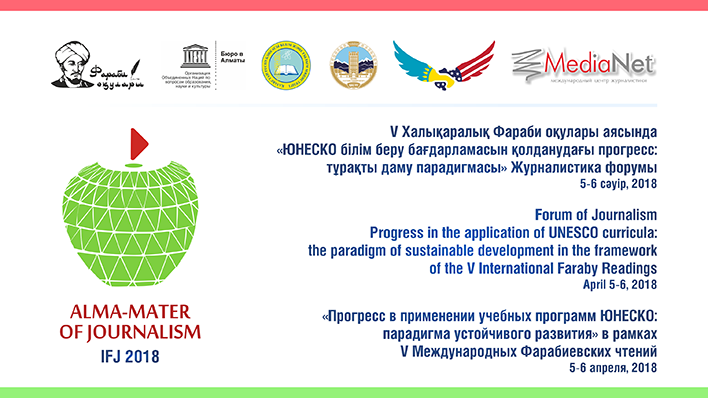 On 5 and 6 April 2018 the Ministry of Education and Science of the Republic of Kazakhstan and al-Farabi Kazakh National University with support from the UNESCO Almaty Office hold a Forum on Journalism "Progress in the application of UNESCO Curricula: the paradigm of Sustainable Development". 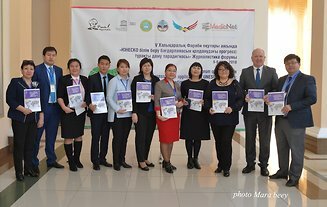 25 journalism faculties of Kazakhstan are participated to the Forum and discussed the international standards in teaching journalism based on the UNESCO model curricula. 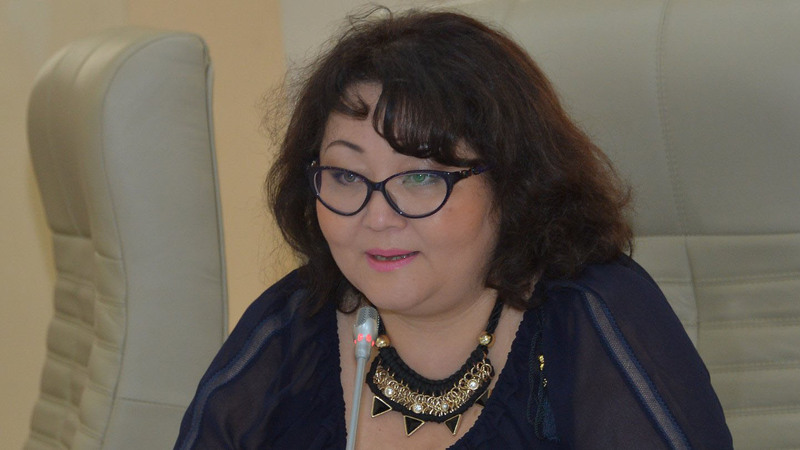 The meeting discussed progress in the integration of the Model Curricula in the programme of the faculties of journalism in Kazakhstan, related challenges and opportunities in light of the country's strategic priorities, on-going initiatives and achievements to date. 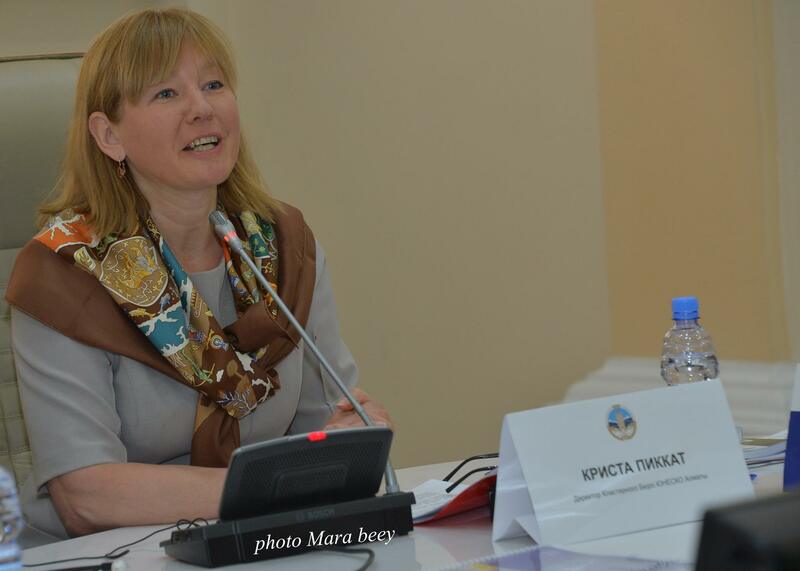 As an outcome of the meeting, recommendations on the way forward are expected to be agreed upon. 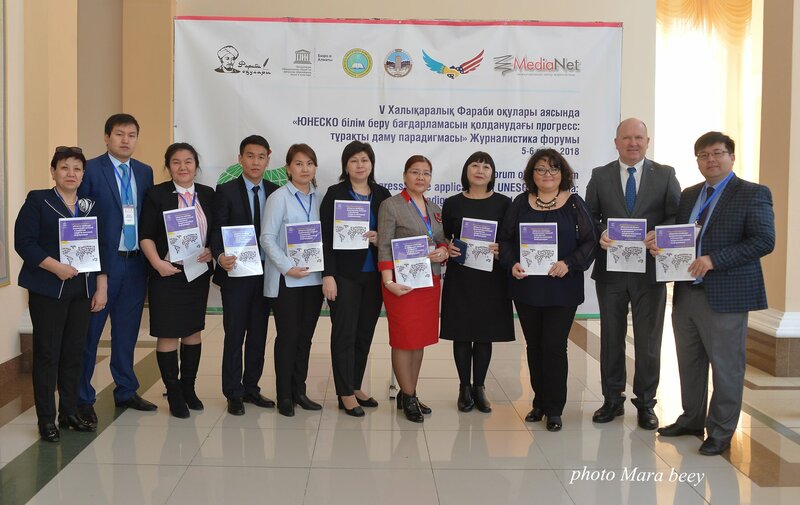 The programme of the Forum also includes a presentation on UNESCO’s recent publication on the Global Trends in Freedom of Expression and Media Development. Representatives of the Ministry of Education and Science of the Republic of Kazakhstan, UNESCO Chairs on Journalism and Communication from KazNU, the Department and Chairs of Journalism from Higher Educational Institutions of the Republic of Kazakhstan, media professionals, academic, undergraduates and doctoral students from Kazakhstan and Kyrgyzstan participated in the Forum.